Rule #1: Listen to your body. Injuries are the bane of many a runners' existence. But aside from being a frustration, injuries are also purveyors of valuable feedback from your body. An injury, or an early hint of one, is often your body’s way of telling you that you’re overdoing it; if you want to keep improving and getting stronger, you’ll be wise to heed its warning. For advice on how to avoid the overuse injuries that plague so many athletes, I chatted with two experienced runners and coaches, Ian Sharman and Sean Meissner. 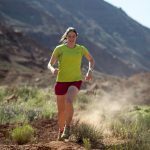 Sharman is the head coach at SharmanUltra.com, a professional ultra runner for Altra, and record holder for the Grand Slam of Ultra Running. Meissner is a coach for both iRunFar and SharmanUltra.com, a Montrail athlete, and has been racing since 1983 with at least one ultra win every year since 2001. Runners often try to run too fast or log too many miles, which can lead to injury, says Meissner. "New runners need to gradually build up their mileage so their bodies can adapt," he says. If you’re a newer runner, your body is likely more prone to injuries than an experienced runner whose body has already adapted over many years of repetitive pounding. Respect your current fitness level and develop your mileage slowly and incrementally. "Gradual consistency is the best and most effective way to become a better, stronger, and less injury-prone runner," says Meissner. There’s a lot of talk in the trail-running community about running high weekly mileage, including—for many ultrarunners—the coveted 100-mile week. If you’re an experienced runner who can get away with such high mileage without putting yourself at risk for injuries or adrenal fatigue, more power to you! However, according to Sharman, flexibility is key. For both maintaining motivation and preventing injuries, increasing weekly mileage can be beneficial, but often with diminishing returns past a certain sweet spot. "At low mileages, roughly 30 to 40 miles per week or less, increasing mileage often leads to fewer injuries due to increased consistency," he says. "However, as mileage rises above 50 to 70 miles per week, the risk of injury also tends to increase." Have confidence that you can still accomplish your goals without hitting such arbitrary mileage benchmarks. 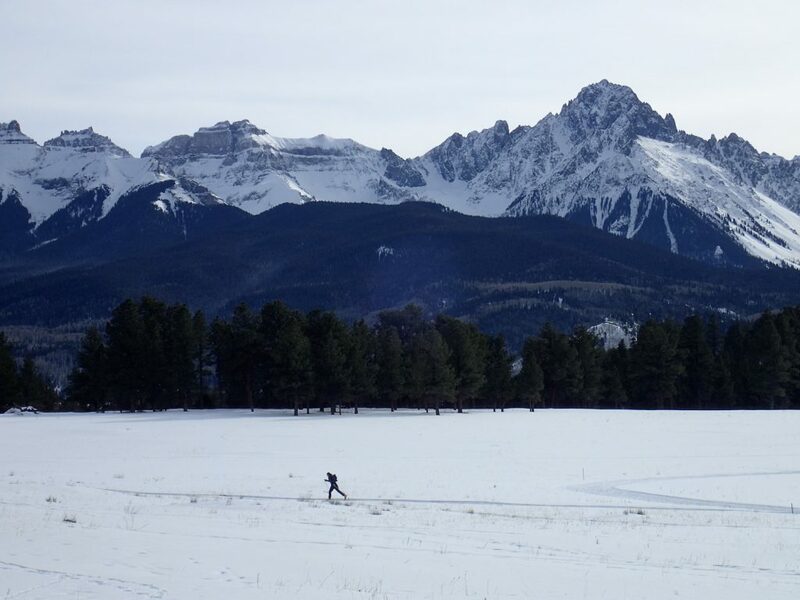 “A runner's body absorbs all of the hard work during rest, so it is then that a runner gets stronger,” says Meissner. Get at least seven to eight hours of sleep each night, especially after hard workouts. Do most of your mileage at an easy pace. Eat a well-balanced, nutrient-rich diet with ample calories to replenish those that you’re burning off. "Most runners have the ‘type-A’ tendency to train through almost anything and feel like any form of rest or recovery is wasted time,” says Sharman. “Yet this is one of the biggest things that separates successful runners from those who are frequently overtrained or injured." Starting to feel a little tweak somewhere? An aggravated muscle? Soreness that won’t go away? Trying to run through it is a sure way for that niggling irritation to develop into a full-blown, sidelining injury. "The most common mistake runners make is to train through the first signs of an injury instead of assessing whether a break or cross-training is a better option," says Sharman. Sharman’s advice? If anything feels a little off—even something as simple as a bit of extra tightness—be proactive to fix it. Opt for an easier training day and plenty of foam rolling.